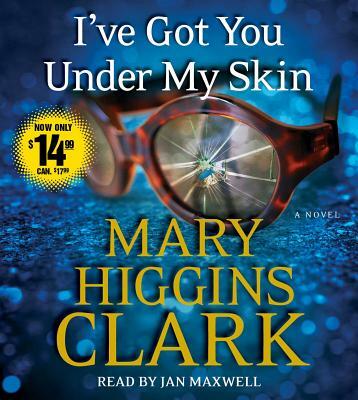 In this suspenseful novel from the #1 New York Times bestselling author Mary Higgins Clark, a Manhattan ER doctor is brazenly murdered in front of his young son in a city playground. Five years later, his killer is still at large. This audiobook is now available from Encore for a great value!